What is a fake diamond? Home / Blog / Diamonds / What is a fake diamond? Not all things that sparkle are worth something. 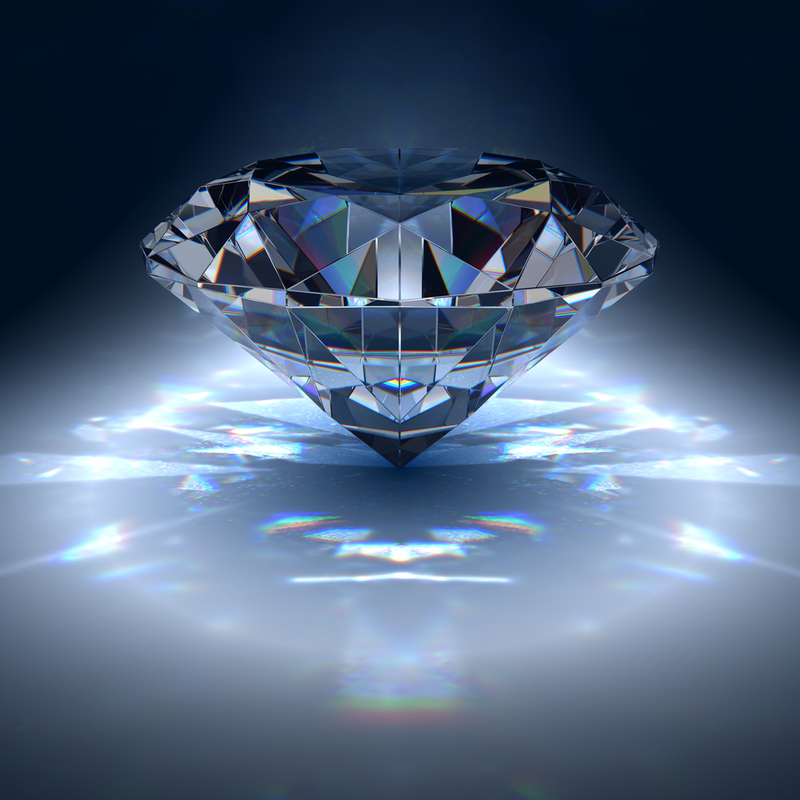 Many beautiful glassy objects sparkle and glitter very much like a diamonds, and with the consumer no expert in such matters he, justifiably, should ask: How do I know I am buying a genuine diamond? He should also ask: Am I paying the right price? and Can I be proud of buying this product? All valid questions which a knowledgeable jeweller will answer with pleasure. B. Synthetics, i.e. a product that has the same chemical and physical properties as the natural gem, but has been made by man in a laboratory within a few days. Very small synthetic diamonds have been produced since the 1950’s and only recently have laboratories succeeded to produce synthetic diamonds that can be used in jewellery. With so many glittering stones available the consumer needs to have sufficient confidence in his jeweller, otherwise he will find it near impossible to pay good money for something whose value he can determine. Prins & Prins has always been that trusted jeweller. Fortunately, trained gemmologists are able to identify stimulants and synthetics and will issue guarantees that state whether it is a natural diamond or not. A competent jeweller will have the required instruments and will be able to explain the grading certificate to the client. And if he has a good reputation should be able to instill the required confidence in the purchaser. 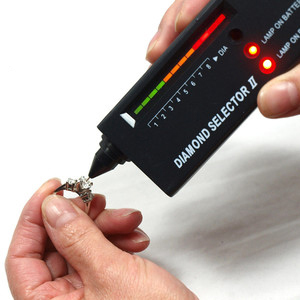 The easiest way to separate a real diamond from its look-a-likes is to use a diamond tester. This instrument measures the heat conductivity of the stone but needs to be handled correctly, otherwise it will give a false reading. Ask the right questions, for example: Is your jeweller qualified? How long have they been in business? Is your jeweller a Member of the Jewellery Council of SA ?, etc. Trust your jeweller – his reputation is at stake and your support and goodwill is worth more to him than the profit he takes on the item. Look for this logo – members of the Jewellery Council of South Africa will display it with pride.